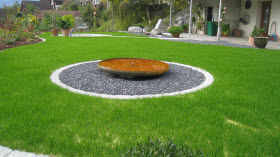 The innovative products by Virens assure grass surface establishment on any kind of terrain and immediate erosion control even on steep slopes. 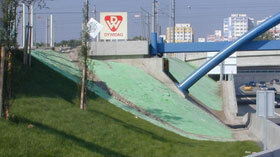 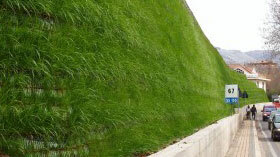 Erosion Control and Vegetation Establishment in ONE SINGLE STEP ! 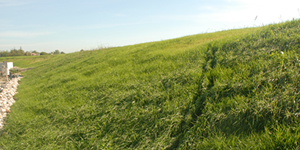 The threedimensional geomat with preseeded textile VIRMAT guarantees greening and stabilisation on slopes with inclinations up to 75°. 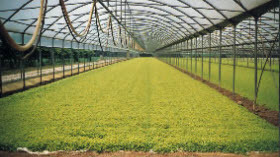 The 100% biodegradable erosion control blankets VIRESCO adheres perfectly to the surface like film, protecting the seeds and for perfect growth. 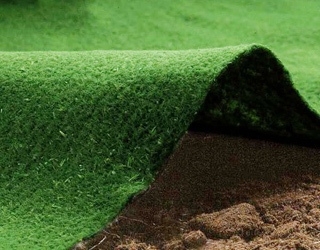 The groundbreaking erosion control fabrics for greening! 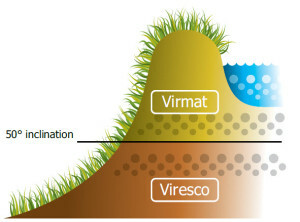 Discover Viresco® and Virmat®, the revolutionary biotextiles of fully vegetable source, with first quality seeds. 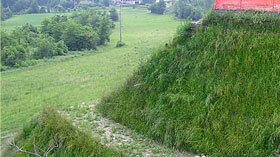 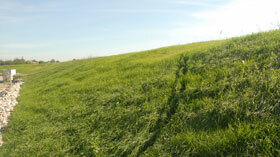 Grass covering and Erosion Control even on steeply inclined terrains.